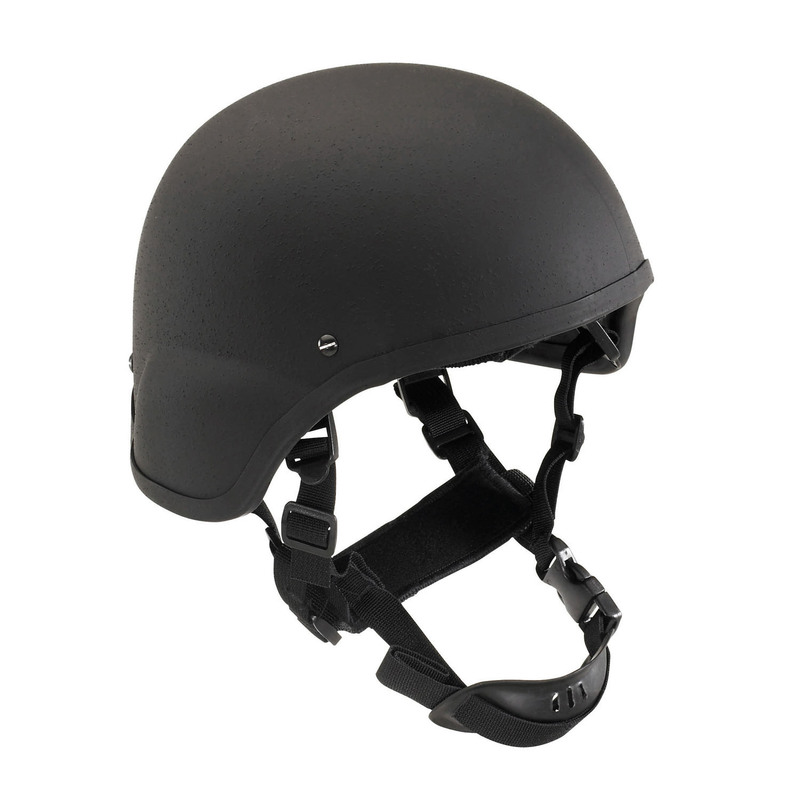 This new design is patterned after the military ACH pattern helmet to provide a superior field of view and increased hearing capability over the PSAGT style. Many built in features delivering high-performance ballistic protection. Weight 2.4 - 2.6 lb.